The retrovirus now known as feline leukaemia virus (FeLV) was discovered by William Jarrett and his colleagues in the Department of Veterinary Pathology in 1963. This in itself has all but eradicated the disease in pet cats. It has also led to developments in the treatment of human cancers. The first description that muscle spindles contain two types of specialized muscle fibres was written by Ian Boyd. This led directly to our modern understanding of how these sensors function in muscles. The Diprifusor® target-controlled infusion allowed direct control of a specific drug's concentration within a patient during surgery. Robert Edwards and Patrick Steptoe developed the IVF technique for the fertilisation of human egg cells outside the body which led to te world's first test-tube baby in July 1978. When Tom Gibson and Peter Medawar (later Sir) described the 'Second Set' phenomenon in 1943 they laid the foundations for tissue transplantation. Graham Teasdale and Bryan Jennett's Glasgow Coma Scale (GCS) is used in hospitals all over the world to provide a quick and reliable assessment of the conscious state of a patient with a suspected brain injury. Bryan Jennett and Michael Bond's Glasgow Outcome Scale (GOS) is the most widely used scale for assessing patient outcome after a serious head injury. Leishmaniasis is a tropical disease named after the William Leishman who discovered its cause in 1900. Robert Leiper made lasting contributions to our understanding of the biology and taxonomy of parasitic worms infecting humans and animals. Guido Pontecorvo and Alan Roper discovered the 'Parasexual cycle' that causes genetic re-assortment without sexual reproduction. 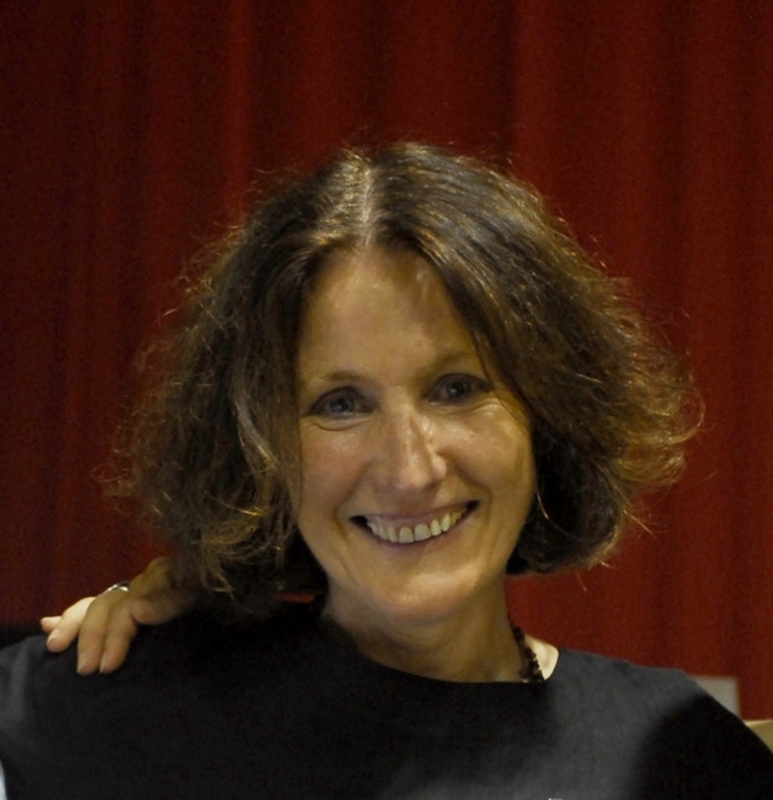 Sheina Marshall, established Scottish Marine Biological Association Millport, as a major research centre, as a result of a series of twelve seminal papers on plankton. Establishing a system for the classification of beetles. A world authority, Roy Crowson's 1955 publication The Natural Classification of the Families of British Coleoptera provided the basis for all subsequent classification systems. This study demonstrated that IBD was common in fatal head injury and suggested that a proportion of it was avoidable. 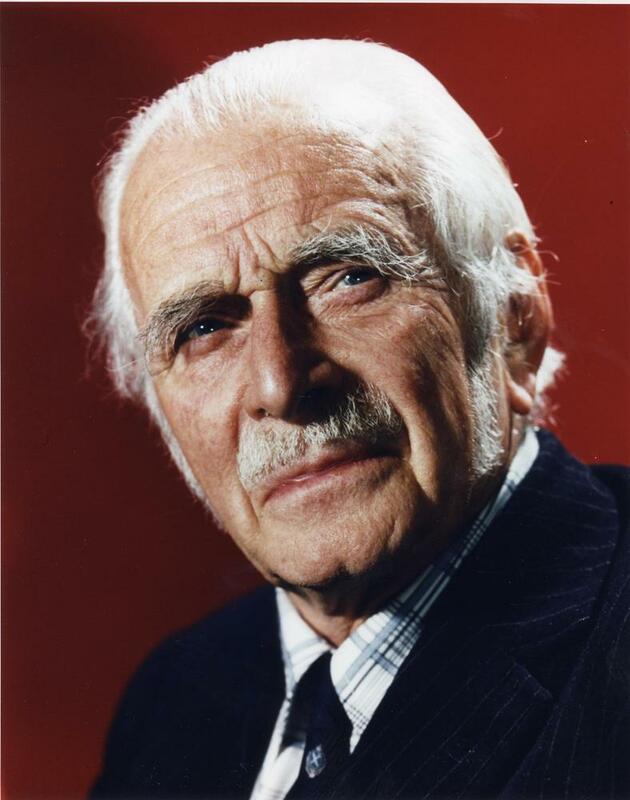 Guido Pontecorvo undertook pioneering work in genetics by establishing the fungus Aspergillus nidulans as a convenient genetical tool, which is now used throughout the world. Adrenalin, one of the first of the many 'blockbuster' drugs introduced during the 20th century was discovered and patented by Jokichi Takamine. Rona Mackie’s work on melanoma has been highly received across the world, and in the field of transplantation has influenced practice with former melanoma patients in Europe and North America. Statins, the cholesterol-lowering drug, are now used around the world to prevent heart attacks. 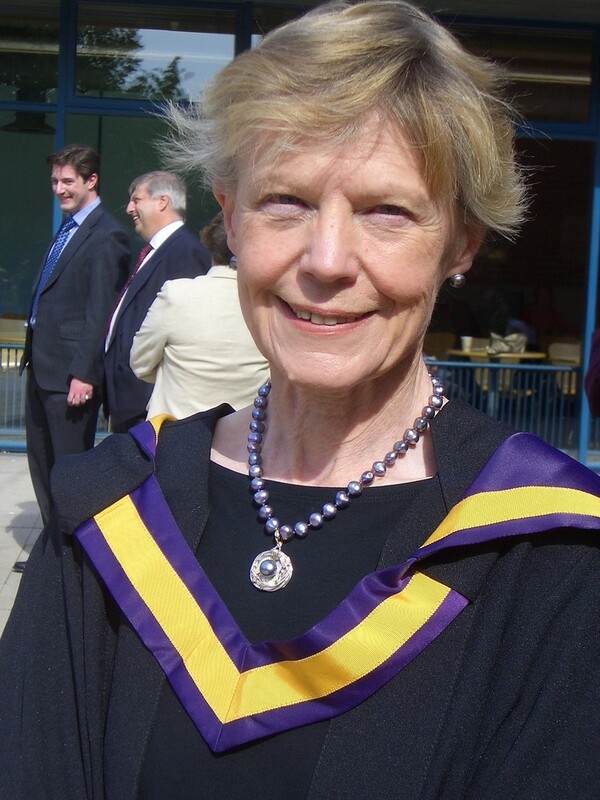 Rona Mackie became in 1978 the first female Professor of Dermatology in the UK, and within the University of Glasgow, the first woman to be appointed to an established chair. 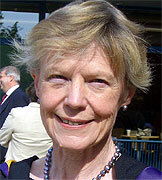 In 1990, Dorothy Geddes became the first female dental academic to take up a professorial position in the UK. Guido Pontecorvo and Alan Roper patented their discovery of the 'Parasexual cycle'. Developed by Professor Peter Macfarlane and his team in the Institute of Cardiovascular and Medical Sciences (Glasgow Royal Infirmary), the University of Glasgow ECG Analysis Program has been adopted commercially and applied world-wide. 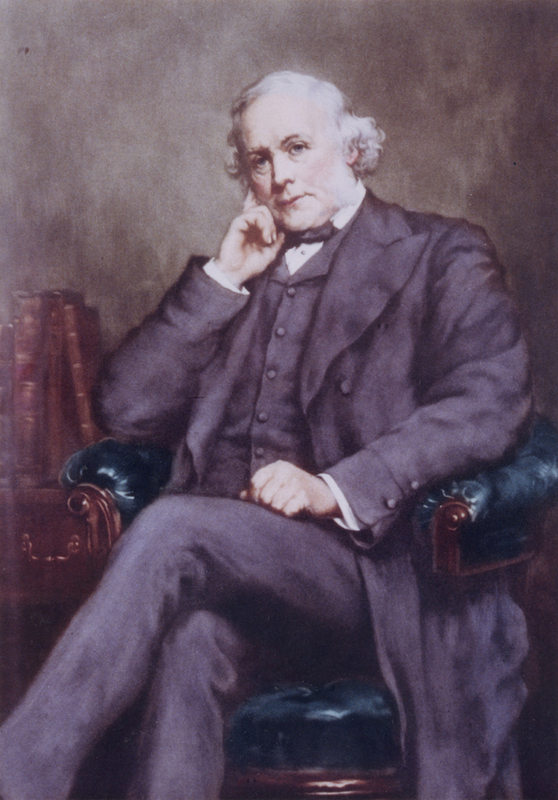 Joseph Lister promoted the idea of sterile surgery, introducing carbolic acid (phenol) to sterilise surgical instruments and to clean wounds, which led to a huge reduction in post-operative infections and made surgery safer for patients. 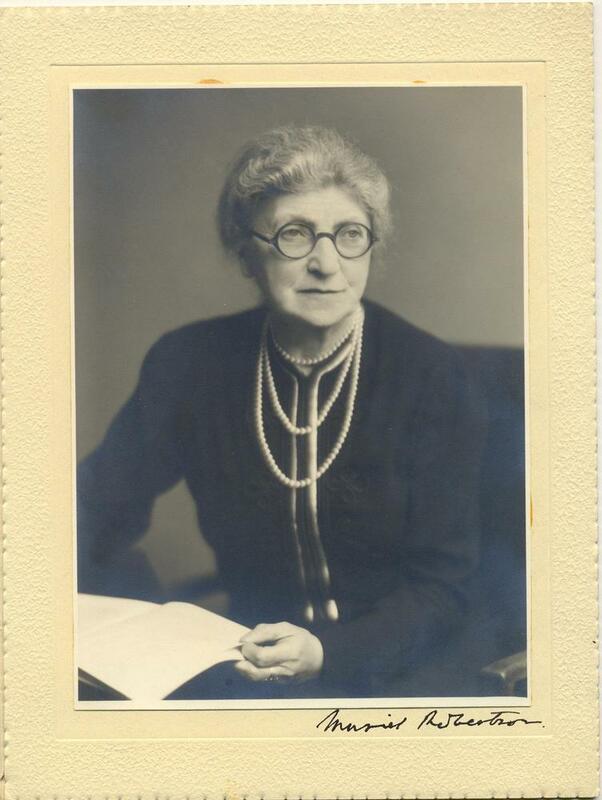 Louise McIlroy was a pioneering female medical professional who specialised in obstetrics and gynaecology and received many distinctions and awards in recognition of her work. The use of diagnostic ultrasound, particularly in obstetric medicine, became established practice thanks to the work of Ian Donald. John Macintyre was a pioneer of the use of X-rays as a therapeutic tool and established the world's first hospital x-ray unit in Glasgow Royal Infirmary. 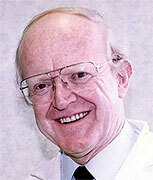 Murdoch Cameron pioneered Caesarean sections under antiseptic conditions. In doing so, he improved the survival rates of mother and baby. Kate Fraser used her unrivalled knowledge and understanding of the social implications of mental health to ensure that the mentally ill were included in the provisions of the Disabled Persons Employment Act 1944. Ferguson-Smith contributed significantly to gene mapping and developed improved tests for screening for Down’s syndrome and spina bifida in the fetus. Keith Vickerman demonstrated that due to antigenic variations in Trypanosomes, a vaccine cannot be developed against one of Africa’s most important diseases. Rumen boluses, designed to lie in the reticulum of ruminant animals, can supply vital dietary elements or drugs to cattle and sheep without the need for daily supplementation in feeds. The role of cats in the infection of humans with Toxoplasma parasite was discovered by Bill Hutchison. The waist circumference measurement, proposed by Mike Lean, also turned out to be more accurate than BMI as a predictor of obesity-related health risks, from diabetes, CHD, stroke, sleep apnoea syndrome, depression. 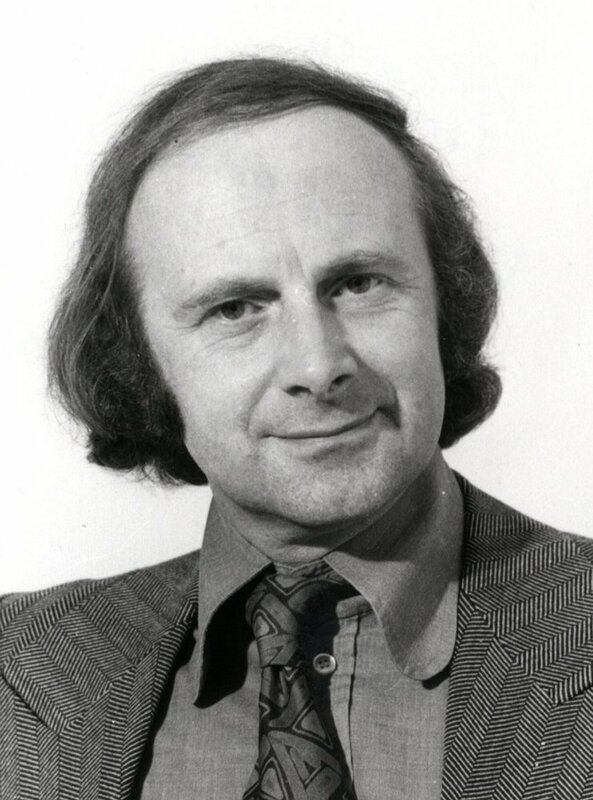 R D Laing’s contribution to psychiatry was considerable and centred upon his way of understanding serious mental illness. The first surgeon to successfully remove a brain tumour was Sir William Macewen. John Boyd Orr was the first scientist to show that there was a link between poverty, poor diet, and ill health and is the founding father of modern nutrition science. The world of clinical pharmacology was greatly advanced with James Black's discoveries of the first beta-blocking heart drug in the 1950s (propranolol), and the first drug to block stomach acid secretion (cimetidine) in 1977. From first publication, Glaister's A Textbook of Medical Jurisprudence, Toxicology and Public Health was hailed as essential reading for all those connected with forensic medicine and science. The development of the life sciences in the University of Glasgow has its origins in botany and zoology. The regius chair of anatomy and botany was created in 1718, although the teaching of botany in the University dates from 1704 when a small physic garden was established in the grounds of the old college and students were instructed in the recognition of plants for medicinal uses. Until the late 19th century the main emphasis of the botany lectures in the University was on floristic and systematic aspects, in common with the general trends of botanical studies in Britain. 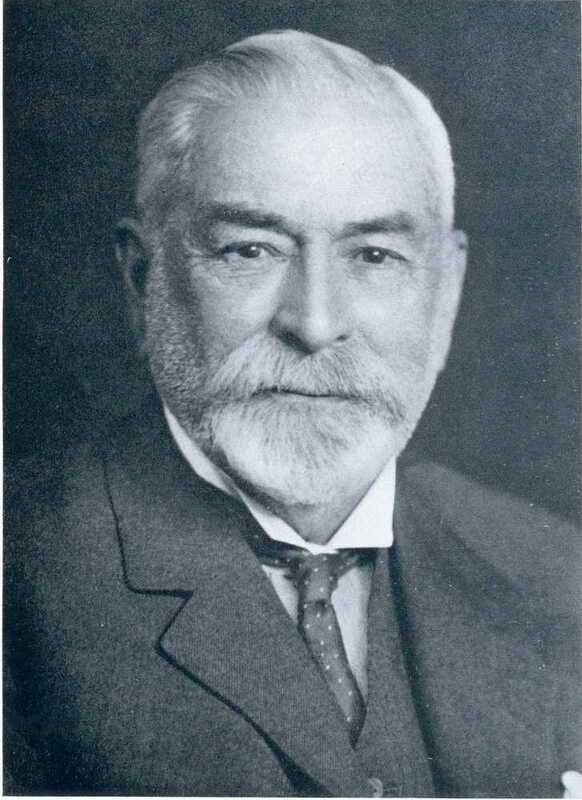 Major changes took place at the beginning of the 20th century when a more laboratory-based scientific approach was adopted following the appointment of Fredrick Bower, who served the University for the next 40 years. The new Botany Building was opened in 1901 and the department became internationally recognised as a centre of excellence for research on plant morphology. By the 1950s important advances were being made at the university of Glasgow in mycology under Sir James Howie (Gardiner professor of immunology from 1951), genetics under Guido Pontecorvo (professor of genetics from 1955) and pharmacology under Norman Davidson (professor of biochemistry from 1947). In 1963, following Sir Charles Wilson's appointment as Principal, biological sciences was targeted as one of several areas for growth. In 1966, Ivo Lominski, was appointed to the newly created chair and department of microbiology. 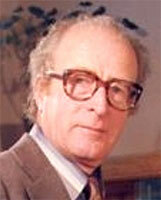 Malcolm Barrett Wilkins was appointed to the regius chair of botany in 1970. He came to Glasgow with a distinguished record of research in plant physiology, especially on circadian rhythms in plants and on the physiology and metabolism of plant growth substances. The rapid growth of departmental research after 1970 lay in the experimental and ecological spheres. The main thrust of the experimental research was in plant physiology and biochemistry. Plant hormones were a major field of interest. 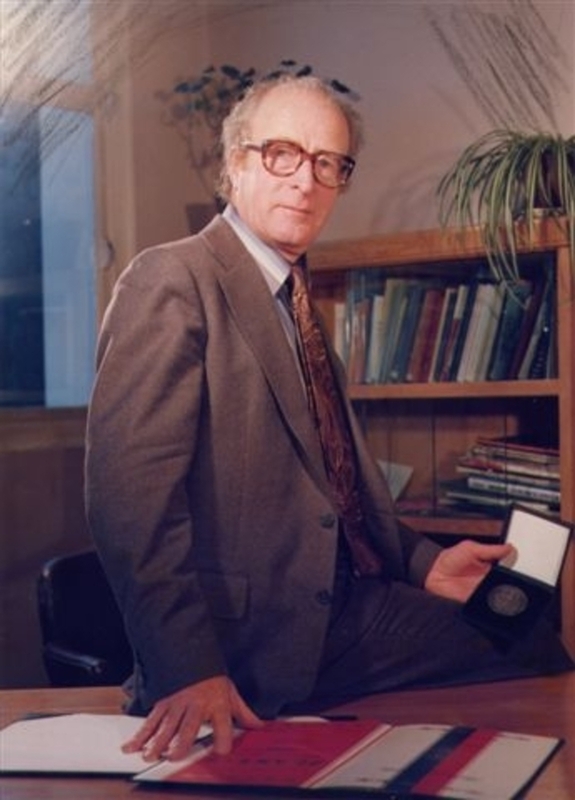 Later molecular biology made an increasing impact on the research programme and the groundbreaking work of Richard Cogdell on the structure of the light harvesting complex from photosynthetic bacteria. During the 1970s and 1980s new buildings were constructed to support emerging areas of research such as microbiology at Garscube (Alexander Stone Building) and the Genetics and Virology buildings at Gilmorehill. New modern facilities to accommodate these and related disciplines were provided at the end of the 20th century when the University undertook a major building programme in the biomedical and life sciences costing over £120 million. The regius chair of natural history in Glasgow was founded in 1807 by George III, essentially to provide a curator for the collection of William Hunter. The professor's remit for natural history included geology as well as zoology. Most holders of the chair preferred geology rather than zoology despite the fact that their main job was the teaching of animal anatomy to medical students. So until the beginning of the 20th century zoology essential consisted of comparative anatomy. However, in 1902, separate chairs of zoology and geology were created and John Graham Kerr was appointed to the zoology chair. A new purpose built building for zoology (now know as the Kerr Building) was opened in 1923. Kerr's commitment to microscopy and protozoology helped launch the careers of three remarkable women. Monica Taylor, Margaret Jeppsi and Muriel Robertson. Sister Monica Taylor was a research assistant from 1910 and developed the large-scale farming of Amoeba proteus, the mainstay of Kerr's student practical classes, and isolated many of the strains of amoeba still used in cell biology research throughout the world. She obtained a DSc in 1917 and continued to undertake research while also being head of biology at Notre Dame Teaching Training College. She was awarded an Honorary LLD in 1953. Dr Margaret Jeppsi as a staff member identified a new parasite of the human gut Dientamoeba fragilis. 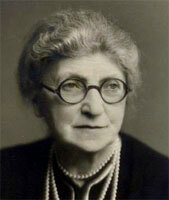 Muriel Robertson was one of Graham Kerr's most outstanding students and the first woman zoologist to be elected FRS in 1947. Her outstanding work on the cycle of development of the sleeping sickness trypanosome in its tsetse fly vector was a major contribution to tropical medicine. 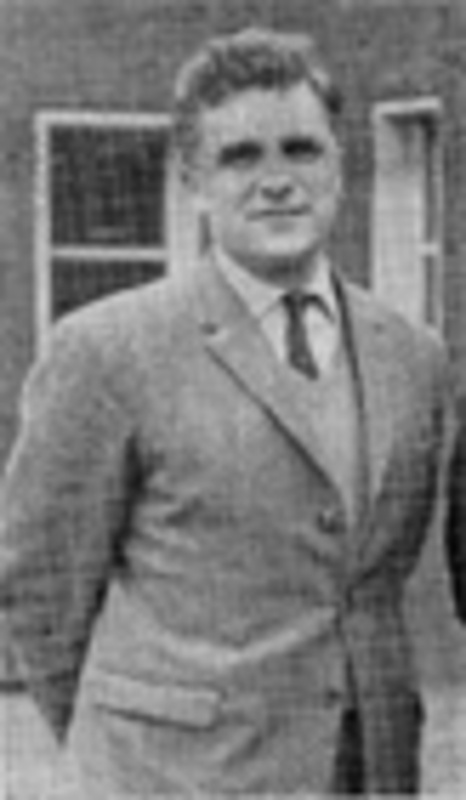 Trypansomes later became a major research theme of the department following the appointment of Keith Vickerman who moved to Glasgow in 1968. His use of newly emerging electron microscopy techniques allowed, for the first time, the examination of the surface coat of parasites. 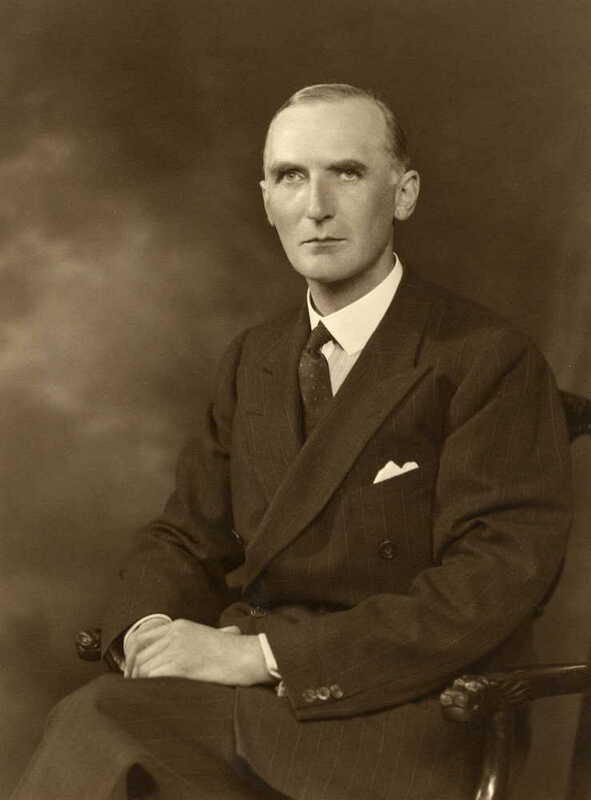 In 1944, Charles Maurice Yonge, an outstanding marine biologist, was appointed to the regius chair. In 1948, the University Grants Committee offered the University a lectureship in taxonomy to which Dr Roy Crowson was appointed. Crowson went on to become one of the world's leading authorities on insect systematics and especially beetles. Important developments in the 1950s included the development of the University Field Station on Loch Lomond and the appointment of Adrian Hopkins which was the beginning of a long tradition of helminthological parasitology in Glasgow. In 1965, David Richmond Newth, a developmental biologist, was appointed to the regius chair. During his tenure of the chair the department expanded into many new areas and became one of the largest zoology departments in Europe. One new grouping which quickly achieved an international reputation was applied ornithology. Pat Monaghan was a member of this group. A second chair in zoology was created and filled in 1979 by a helminth parasitologist, David Crompton. His appointment further strengthened Glasgow's international pre-eminence in parasitology - a reputation which continues - Glasgow having one of the largest groups of parasitologists in Europe. The elucidation of the structure of DNA in the 1950s and demonstration of its role in heredity launched the era of molecular biology and later led to major developments in molecular parasitology in Glasgow and the creation of the Wellcome Centre for Molecular Parasitology in the 1990s. 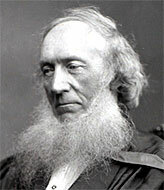 The regius chair of the theory of physic or the institutes of medicine was established in 1839 with Andrew Buchanan as the first incumbent. He was responsible for physiology, pathology, hygiene and therapeutics, together with clinical commitments. In 1876, John Gray M'Kendrick succeeded to the chair and delegated everything other than physiology, although the name of the Chair did not change until 1893. The West Medical Building, incorporating M'Kendrick's designs for physiological laboratories, was constructed between 1903 and 1907. In 1906, Noel Paton became the regius professor and took Glasgow into the path breaking area of research into the relationship between human diet and health, using the city's slums to test his hypotheses. Paton also oversaw the establishment in 1919 of physiological chemistry, its first lecturer, E P Cathcart, becoming, the Gardiner professor of physiological chemistry in 1928 (renamed biochemistry in 1958). Pharmacology rapidly expanded as a subject and was enhanced by the setting up of a synthetic chemistry section under Michael Martin-Smith which synthesised new compounds. Research was vigorously pursued in such areas as the pharmacological properties of biological materials and centrally-acting drugs and skeletal muscle relaxants. In 1960, John J Lewis completed his highly successful textbook, Introduction to Pharmacology, which in four years reached three editions. John J Lewis had established experimental pharmacology building on the work of material medica, which was also housed in the West Medical Building, in the early 1950s. In 1968, John S Gillespie left physiology to be the first professor of pharmacology as a separate discipline, leading to another period of rapid development and expansion. Research problems in autonomic pharmacology, especially adrenergic aspects and those pertaining to inhibitory transmission, were given prominence and new techniques and approaches applied to their solution. Diet - metabolism - energy balance, from Paton's interest in the diet of the poorer local communities, to Cathcart's in metabolism, through Robert Garry his student and successor, to John Durnin and his team in nutrition and energy balance from the 1950s-1980s. Respiration as a special interest came with Sheila Jennett from the 1960s; followed by pharmacological and clinical pulmonary research under Mandy Maclean. Exercise physiology burgeoned from the 1980s with Neil Spurway, and continues in Exercise Science and Medicine. 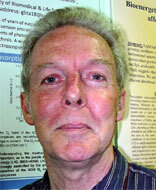 Autonomic studies were introduced by Robert Garry (physiology) and developed by John Gillespie (pharmacology). 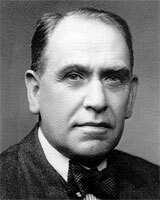 Otto Hutter who succeeded Garry brought distinction in the field of autonomic control of the heart. Later, David Miller and Godfrey Smith together with Ian McGrath, a pharmacologist by training, and Billy Martin, who worked with Furchgott on his Nobel-prize winning work on endothelial factors, led cardiovascular and autonomic science into the 21st century. 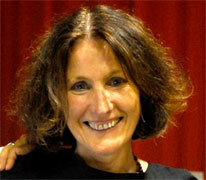 Neuroscience was first represented by M'Kendrick's work in the special senses. Tris Roberts brought studies in posture and balance from 1950, followed by Ian Boyd whose renowned muscle spindle research continued with Margaret Gladden. By the 1980s, no less than a third of the institute of physiology academic staff were neurophysiologists. 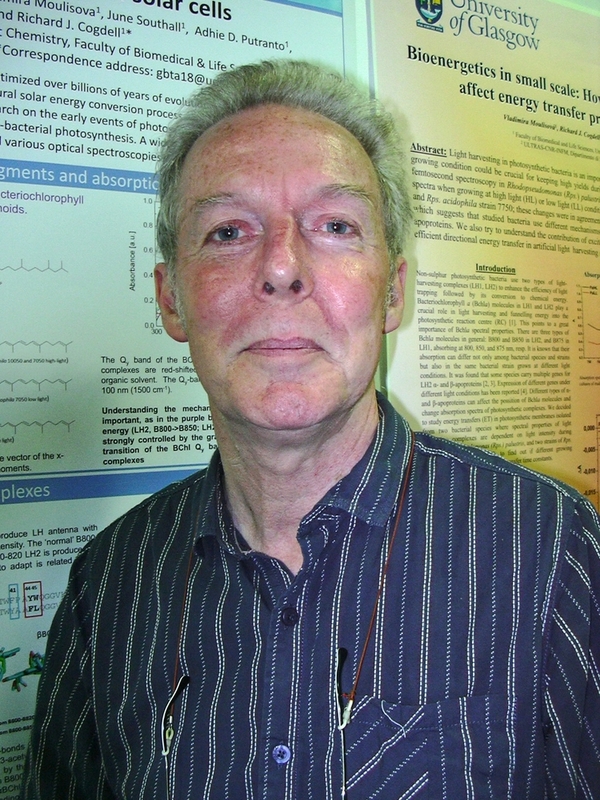 Pharmacologists, newly headed in 1989 by Trevor Stone, combined later with physiologists and anatomists to form a strong neuroscience team specialising in neuropharmacology (with Brian Morris) and spinal cord research (Andrew Todd and David Maxwell). By the twentieth century, the Medical School at the University of Glasgow had been in existence for one hundred and fifty years, formed with the appointment of William Cullen as Professor of Medicine in 1751(1). The school had already a distinguished past, with a number of its staff having demonstrated international success. 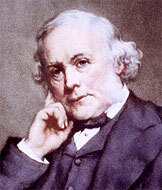 Notable individuals include Joseph Black (1728-1799), William Hunter (1718-1783) and latterly Joseph Lister (1827-1912) with his work in the field of antisepsis. Over the next hundred years the Medical School expanded in its breadth of expertise and specialisms. It continued to attract medical men (and later women) and scientists of the highest calibre who pioneered innovative technologies and techniques in a range of medical disciplines. 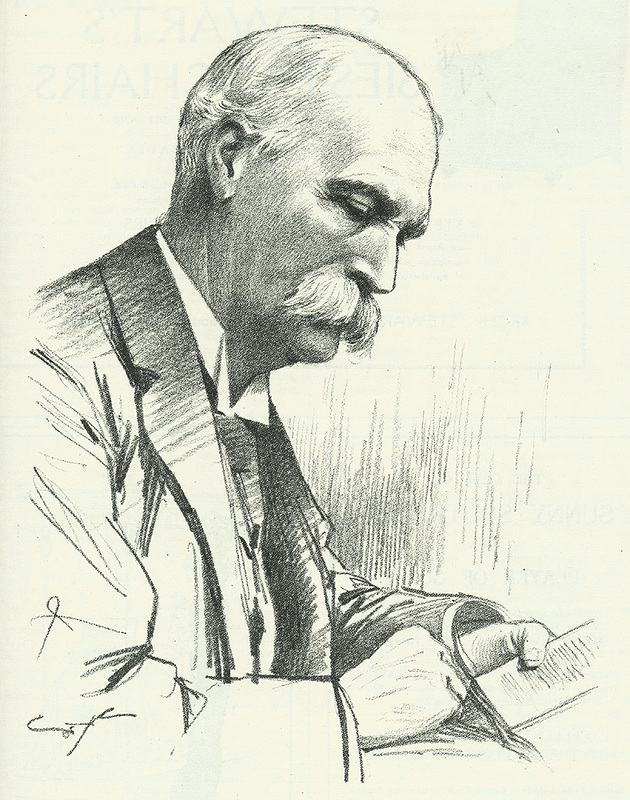 Several had honed their craft in the previous decades but continued working into the twentieth century, including Sir William Macewen (1848-1924), Regius Professor of Surgery, the first surgeon to successfully accomplish the removal of a tumour in the brain, and Murdoch Cameron (1845-1930), likewise a skilled practitioner who, as an obstetrician, developed the technique for successful caesarean sections, (an operation which in the past had seldom achieved the twin survival of mother and baby). John Macintyre (1857-1928), a name now internationally linked to ground-breaking work in X-rays, was also based at Glasgow Royal Infirmary. His new X-ray department was seen by 1901 to be the first in the world using X-rays therapeutically. At the turn of the twentieth century it is more accurate to note that the Medical School in fact consisted of two schools, one at the Western Infirmary and one at the Royal Infirmary (which in 1889 had amalgamated with Anderson College to become St Mungo's College). The two schools were eventually amalgamated in 1947, and the Medical School as it is known today came into being. For many decades after, however, a few clinical specialties such as Surgery, Medicine and Pathology, continued to maintain a department (and chair) in each hospital. Throughout the century the Medical School expanded in terms of the number of disciplines with which it was engaged. The development of a children's hospital, opened in 1914, set up Yorkhill as a teaching hospital and the opportunity for research and teaching in a number of paediatric specialties. At the same time there was a recognition that research required improved diagnostic and laboratory facilities; with the establishment of these facilities came growth in biochemistry and later, orthopaedics. A new post was endowed specifically aimed to understanding diseases of childhood (the Gardiner lectureship in the Pathology of Disease in Infancy and Childhood), additional to the two chairs of Pathology already in existence. Indeed, at that time Glasgow was a leading centre in Pathology, with Sir Robert Muir as chair of Pathology from 1899-1936, and Carl Browning (1919), first incumbent of the Gardiner chair of Bacteriology, as two senior figures in the field, both of whom made significant contributions to the understanding and treatment of cancer. The middle years of the Century, stimulated by funding that Hetherington, then Principal, attracted to the Medical School, saw some great names brought to Glasgow. 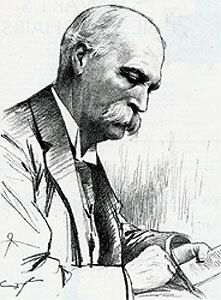 Hetherington notably emphasised the importance in medicine of strong collaboration in research and teaching between the University and the local hospitals, an association which would at times become fractious, but at all times would provide benefit in terms of research and teaching opportunities. Thus both institutions benefited from the arrival of such prestigious names as J.W. 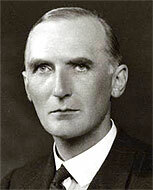 McNee, Professor of Medicine in 1937, Noah Morris, Professor of Materia Medica (1937), Charles Illingworth as Professor of Surgery (1939). 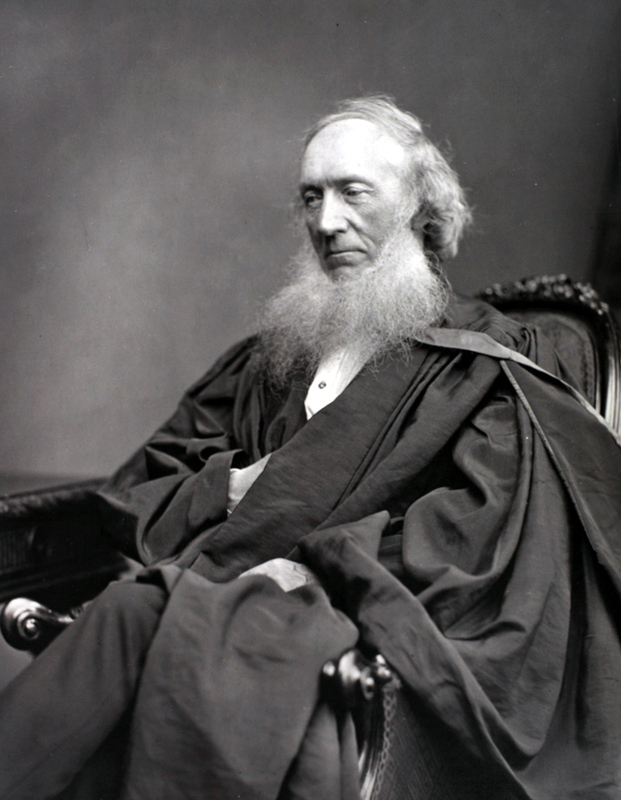 Links with the local medical community were further sustained by the appointment of a number of Medical School Deans to the post of President of the Royal College of Physicians and Surgeons of Glasgow, with names such as Donald Campbell, Arthur Kennedy, Edward McGirr, Thomas Monro, Archibald Watt Kay and Archibald Young as influential figures in their time. After WW2, the poor health of the workforce remained a focus of research attention within the Medical School. Whilst in earlier decades the problems had been in infectious illness, chronic illness such as stroke and cardiovascular disease came to dominate, and Medical School research sought both to chart and seek therapies for these illnesses. The appointment of the first Professor of Medical Cardiology (Lawrie) in 1966 was one of a long tradition of distinguished scholars researching cardiovascular medicine, a tradition which has continued into the twenty first century. Experts in the field also came into the Medical School via other chairs in medicine (eg the Regius chair of Medicine and Therapeutics and the Muirhead chair of Medicine). The Dental School was initially set up following the Dentists Act of 1878 within the Faculty of Medicine of Anderson's College, a rival college within Glasgow. The purpose of the Act was to ensure that dentists entering the profession had some formal training. The school transferred to the University in 1947 when dental students started enrolling for an undergraduate degree course in dentistry. In the latter part of the twentieth century surgery and medicine became progressively more refined into specialisms, and it was in these niche areas that the Medical School retained its standing. Neurosurgery was one such example. 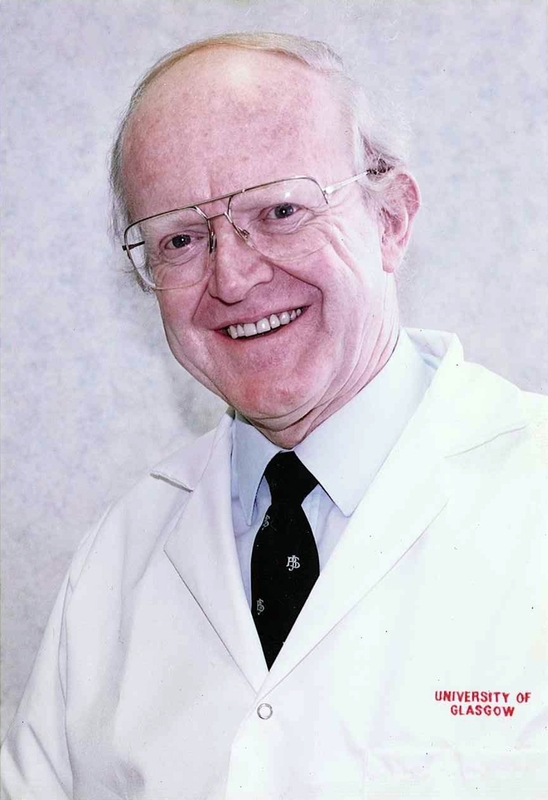 The Department was created in 1967 with W.Bryan Jennett (1926-2008) as the first Professor of Neurosurgery at the University, from 1968 to 1991 and Graham Teasdale following in 1994. Their work on head injury led to the development of two scales, now used world-wide, providing assessment of coma and impaired consciousness (Glasgow Coma Scale) and outcome (Glasgow Outcome Scale). Other areas flourished through the establishment of chairs in subjects which would become increasingly significant within late 20th Century medicine, including Wallace Foulds, professor of Opthalmology (1964) who became the first President of the College of Ophthalmology, Geriatric Medicine, (1964), Medical Genetics (1973) and one in Human Nutrition (1988). Two chairs in Oncology were created, one in 1974 in Medical Oncology (first held by Kenneth Calman, later to become Chief Medical Officer of the Department of Health, England, before returning, via the University of Durham, to the University of Glasgow as Chancellor); the other in 1988 in Radiation Oncology. The Medical School also expanded to include the teaching of nurses with the establishment of the first chair in Nursing in 1988. A number of factors from the local economic and technological environment contributed to the developments of the Medical School. The expertise available in the industrial hinterland influenced the advances in technological innovation within medicine. Two such examples are immediately apparent. 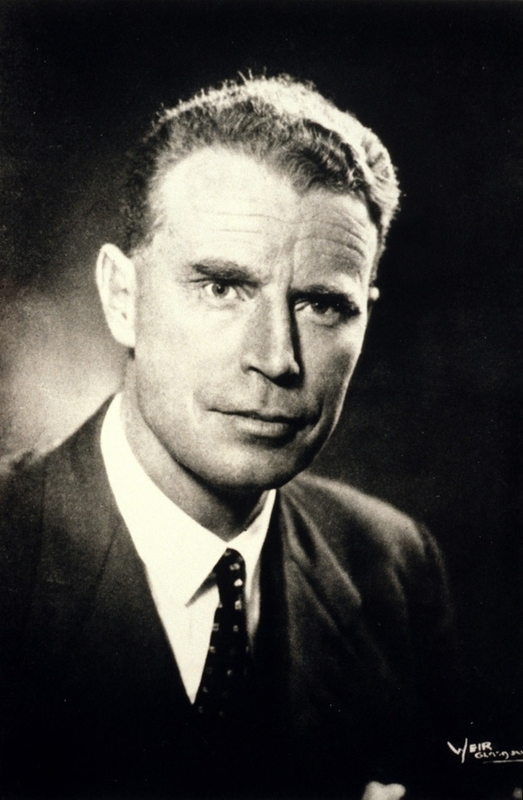 In the early years of the century Macintyre collaborated with local electrical and manufacturing firms to produce his X-ray machines, while almost fifty years later Ian Donald (1910 - 1987), in the development of obstetric ultrasound, was quick to acknowledge the importance of local engineers for the design of early ultrasound machines. The existence of a large industrial workforce was also key to understanding the long history of pioneering work in public health and epidemiological research in Glasgow. Initially the interest at the Medical School was in infectious disease (most notably, TB), and in 1907 came the opening of the Bacteriological laboratory as part of the Sanitary chambers. John Glaister (1856-1932) as Professor of Public Health and Forensic Medicine, had argued for the need for such a facility, the new laboratories to be used for teaching public health and for researching infectious disease. In later years of the century, concern over the premature death from chronic illness of the local population led to a number of now classic longitudinal epidemiological and clinical studies being carried out. Population-based studies such as MIDSPAN focused upon exploring the range of environmental and clinical factors which contributed to the early mortality from cardiovascular disease in the West of Scotland population. The West of Scotland Coronary Prevention Study (WOSCOPS), led by James Shepherd and published in 1995, was an intervention study exploring the potential benefits of treatment with pravastatin, which was found to reduce significantly the risk of first-time heart attack and death in a sample of men with elevated cholesterol. Others followed, such as prospective study of Pravastatin in the Elderly at Risk (PROSPER). The graduation of the first woman from the Medical School took place in 1894 when Marion Gilchrist graduated from Glasgow, not only the first woman to graduate from Glasgow but the first woman to graduate in medicine in Scotland. The history of the Medical School in the last century is initially one of success of the men, and it is only in the second half of the twentieth century that women achieved high level office within the system. The appointment in 1978 of Rona Mackie as the first female professor within the Medical Faculty and first woman in dermatology to be promoted to a chair was therefore notable, as was the success of Dorothy Geddes, a dentist, with a number of female 'firsts' in Dentistry, not least achieving the status of first female Professor of Dentistry in 1990. The Glasgow Veterinary College was founded in 1862 by James McCall and until 1949 it remained a privately funded college on Garnethill in the centre of the city. One of its most famous graduates in 1939 was Alf Wight who later became known to the world as the author James Herriot. In 1949 the College was amalgamated with the University of Glasgow and became part of the Faculty of Medicine, with William Weipers as its director. William Weipers (later knighted, in 1966) was a leading force in veterinary education in the UK and firmly believed that veterinary medicine should be closely aligned with human medicine rather than with agriculture, although farm animals were the principal occupation of veterinarians at that time. His vision was for 'one medicine' which embraced the comparative medicine of man and animals. It was this vision which determined the future direction and eminence of the Glasgow Veterinary School for the rest of the 20th century and into the 21st. Research had not been an important aspect of the private college. However this changed in 1949 and William Weipers gave research a high profile. He actively recruited staff with a strong research record and encouraged younger staff to develop effective research programmes. Those included James Black (later Sir James Black, Nobel Laureate), Ian McIntyre, first Professor of Veterinary Medicine, Bill Mulligan, first Professor of Veterinary Physiology and George Urquhart, first Professor of Veterinary Parasitology in the University. Research in pathology was enhanced by the recruitment of Bill Jarrett in 1954. The 1950s saw many of these new staff working together as a powerful interdisciplinary team of veterinary scientists. One key area was parasitic infections of farm animals and this led to the development of the first commercial vaccine in the world, 'Dictol', against a parasitic disease of cattle. The royalties from this commercial success provide considerable long-term support for research at the School. In the 1960s comparative pathology and virology became an area of special strength and achieved international status for work on feline leukaemia and other viral infections of animals which had major implications for human medicine. In 1954, the clinical facilities of the School's new site at Garscube were built. These were followed later by new buildings for the pre- and para-clinical departments and construction of the Wellcome Centre for Comparative Surgery and the Wellcome Laboratories for Parasitology. In 1954 the Cochno Farm Estate, on the north side of Glasgow, was purchased and later used to develop an impressive expertise in farm animal nutrition led by Gordon Hemingway. In the 1960s, close links between the School and East Africa were established and staff from Glasgow assisted in the development of the new veterinary schools of East Africa. This led to new research areas in tropical veterinary medicine and later the involvement of Glasgow staff in the development of international centres in East Africa devoted to animal health and production by Max Murray and others. Close links with veterinary institutions in East Africa have continued until the present day. In 1968, the Veterinary School became an independent faculty of the University of Glasgow and in the following year moved completely onto the Garscube site. Despite university funding constraints during the 1980s additional research laboratories were added, including the Leukaemia Research Fund's Virus Centre. Further effective fund-raising programmes in the 1990s allowed the building of impressive new facilities including the Weipers Equine Centre and the Henry Wellcome Building for Comparative Medical Sciences, and the launching of funding campaigns for a new Small Animal Hospital and the Scottish Centre for Production Animal Health and Food Safety, both completed in 2010. By the end of the 20th century the Glasgow Veterinary School had achieved international recognition as one of the leading veterinary schools of Europe. In 2010 the School of Veterinary Medicine became a constituent part of the College of Medical, Veterinary and Life Sciences.